The Toyota cars speak almost every language in the world. They speak English, they are native Japanese speakers, they know Dutch and they are even familiar with the South Asian languages. In every corner of the world, you would encounter a Toyota. Well, every other day Toyota is introducing a new car. But it is once in a blue moon when a Toyota gets to an end. This year the Toyota’s twenty-year-old companion has reached the end of life. It is the Avensis which was introduced in 1997. But the year 2018 has marked its farewell. The Avensis is one of the Toyota’s elite cars. It ranked amid the entry-level executive cars and served most of the communities in the world. While the new Camry is going to replace the Avensis. The Avensis was introduced for the European markets. At that time Toyota needed something to fill up a gap between the Corolla and Camry. And Avensis performed that job for the company. Though already there was Carina E filling up the gap pretty easily. But it was becoming obsolete day by day. It was easier for Toyota to bring in a fresh car instead of advancing the old Carina. Even they needed something to challenge their competitors. 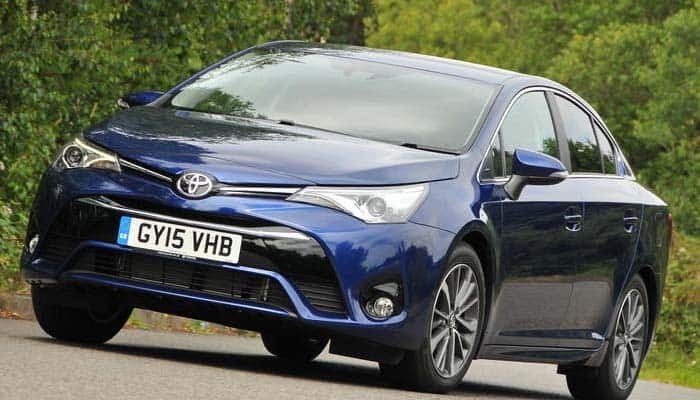 Well, the Avensis not only tackled the rivals, it even grew Toyota’s revenue in Europe. For the whole of its life, it remained a successful car for Toyota. 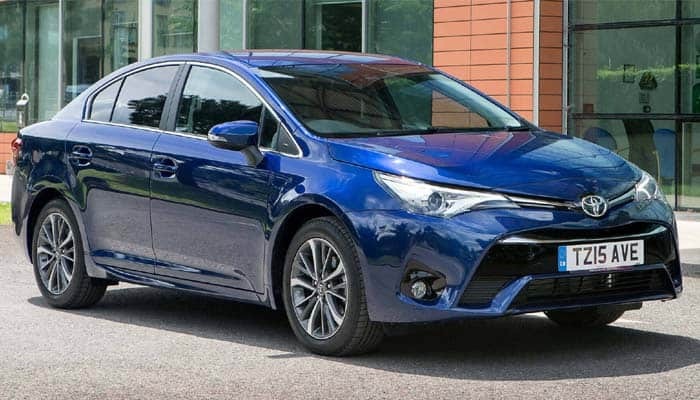 The Avensis is available with 4 trim levels. The model line begins from Avensis Entry, then moves to Mid, then Mid+ and finally Premium. While the lowest price tag on this car is for $34,700. The Avensis is available with 4 drivetrains based on gasoline and diesel options. Well, all the variants offer economy for the family drivers. But when it is about the performance, you cannot expect anything from Avensis. Well, the Avensis gets the 1.6 L 4-cylinder gasoline engine as the base variant. This machine is capable of producing 130 hp of power at 118 lb-ft of torque. Next to it is the 1.8 L 4-cylinder gasoline engine with 145 horses making 129 lb-ft of torque. Well, both of these drivetrains come mated with the 6-speed manual transmission. While the continuous variable transmission is optionally available. The Toyota Avensis is marketed mainly in Europe. And it becomes obvious that it should have the diesel variants. 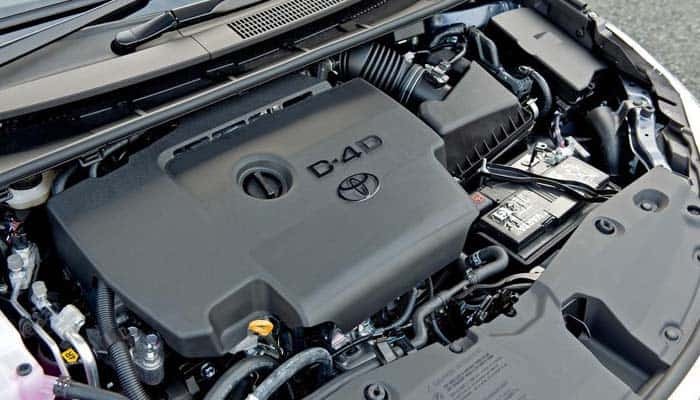 Well, the Avensis gets the 1.6 L 4-cylinder engine as the base diesel variant. It only produced 110 hp of power and gets the 6-speed manual transmission. 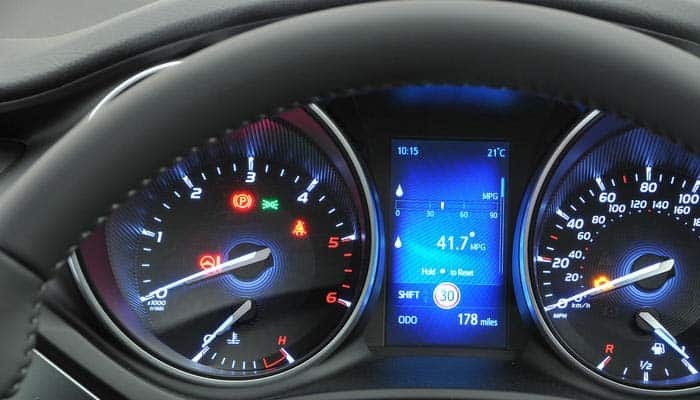 The 2.0 L variants are available in three tuning levels. The starting version gets 125 hp of power pounding 229 lb-ft of torque. And it even gets the 6-speed manual transmission system. The next in line gets 23 more horses and comes mated with the 6-speed automatic transmission. Further, the finest version gets 174 hp of power with 295 lb-ft of torque. And this is even the most power Avensis. The ride quality is fine as far as you have to travel with your family. But you might complain about some road grip issues. Though Toyota has crafted this car with the finest capabilities. Still, it gets some average handling skills. 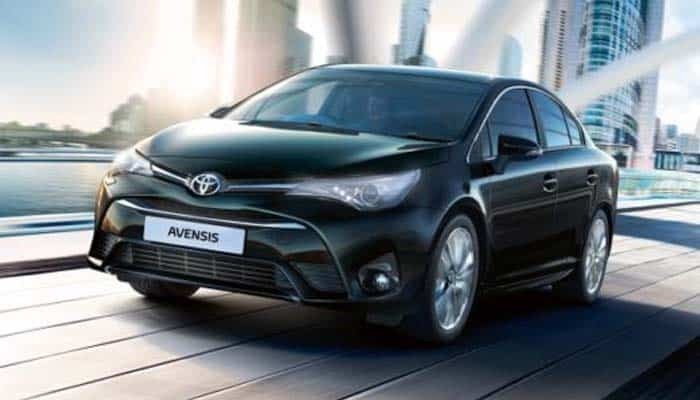 The Avensis takes the styling concept from Corolla and Camry. The frontal design has nothing much new in it. It gets the same nose, similar headlamp placement, and the same grille. And even the rear has a lot of similarities with its siblings. Well, the Avensis is available as a sedan and a station wagon. While the cosmetics include the halogen headlamps, 16, 17 and 18-inch alloy wheels, LED DRL and the fog lights. 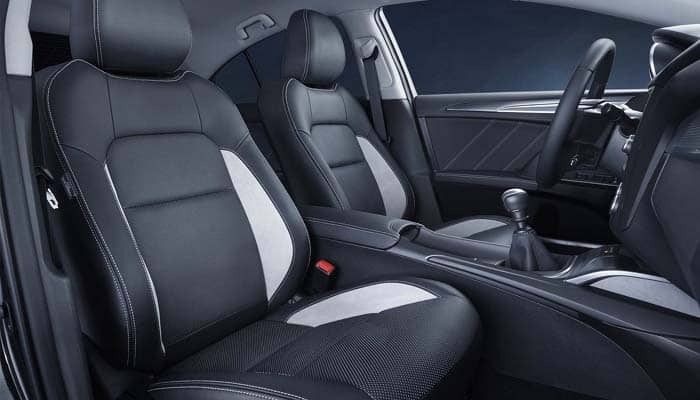 The Avensis gets an average kind of interior setting. It mainly appears to be old school. While the interior ingredients did get some luck with this car. Well, the ingredients include leather-appointed seats and black fiber accent. Further, the spacing is fine in both rows. And there is good enough space for 5 including a driver. While the sedan offers some comprising space in the boot. On the other hand, the station wagons are pretty open-hearted to filling up the groceries and luggage. The Avensis is available with the Toyota Touch 2 infotainment system. It is a multimedia device with the optional navigation package. Further, this system has the Bluetooth streaming, USB ports, and the telephony as well. Ahead of that, an optional TFT driver’s cluster mini display is also available. While this screen is installed between the accelerometer and the odometer. In addition to that, the Avensis gets the manual climate control as standard. While the automatic climate zone is even optional for this car. The passive safety features are standard on all the models for Avensis. While for the active safety you would have to get the Toyota Safety Sense package. Well, with this system you get the object detection, lane monitoring system, auto high beam, road sign recognizer, and adaptive cruise control. And these are all the safety features available for this car. 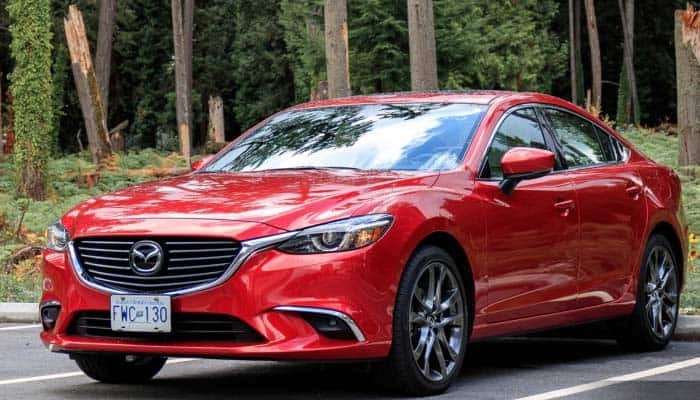 The outgoing Avensis found some heavy competition from the Mazda Mazda6. And in most of the scenarios, the Mazda6 overtook the Avensis. Further, its sporty design and neat interior made it sit over the Toyota Avensis. But still, the Avensis is decent enough to impress family riders. Well, goodbye to the Toyota Avensis! Let’s see how well its successors could do.